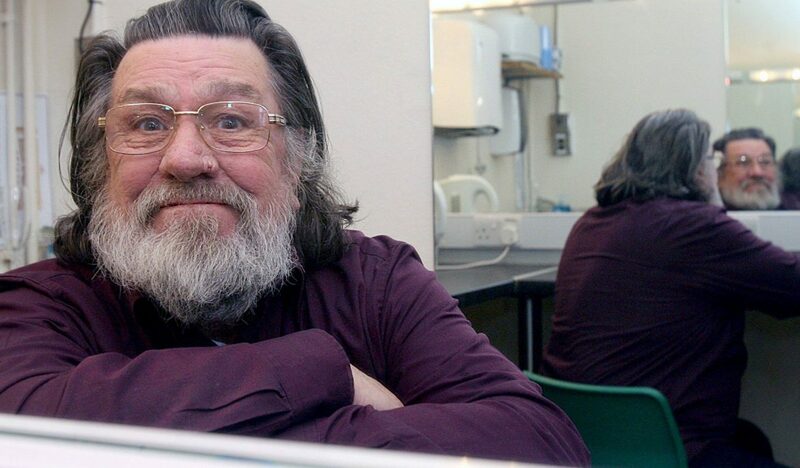 Massive thank you to RICKY Tomlinson for not only donating a whopping £1,000 to our appeal, he has also made this fabulous video to help the many refugees who are sleeping rough and freezing in Northern France and Belgium. We 💕Ricky! This holiday season our goal is to provide each and every one of these refugees with a warm winter coat. To do this we URGENTLY need your help.